Omni Healthcare is providing free health check-ups for women in celebration of National Women's Health Week. This clinic has been helping the community since it opened in 2014. For a free physical exam, women can visit the clinic on May 16 and 17, between 8A- 5P. Patients just need a photo ID, no insurance is required. 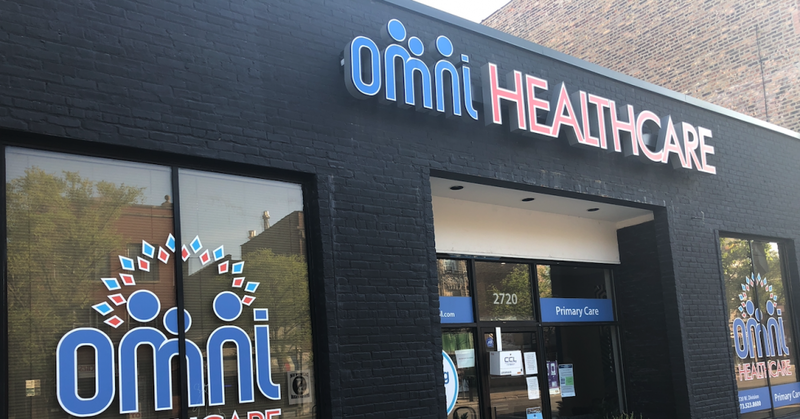 Omni Health Clinic is located at 2720 W. Division.